How to Make Flashcards in IIT-JEE and NEET Preparation? How to Make Flashcards in IIT-JEE and NEET Preparation? How to Make Flashcards in IIT-JEE and NEET Preparation? Using flashcards is a very effective strategy for studying, memorising, learning & revising topics and concepts in JEE/NEET preparation. 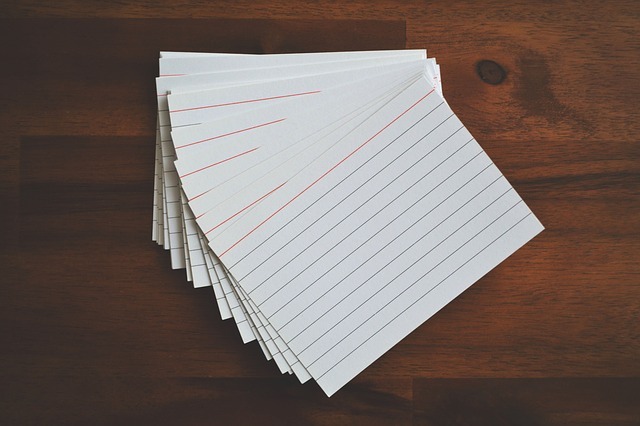 Flashcard is a two-sided study card that have a cue, a question or a concept on one side, and the “answer” on the other side. Flashcards are very good at helping you learn relationships between two pieces of information. It makes them good for learning definitions, formulas, reactions, terms and phrases, etc. Using flashcards to self-test helps you learn a topic or a concept. Flashcards are useful for revision. Flashcards allow you to study anywhere, in class, school, bus, etc. This helps in building your knowledge, generates interest, and above all utilises your non-productive time. Before a test, you can shuffle your decks to revise all the topics. Let’s see how to make flashcards in JEE/NEET preparation. Even if you are using flashcards in your preparation, these points will help you using them in an efficient way. Make your own flashcards. Don’t use someone else’s flashcards or download them from anywhere. Making your own flashcards gives you the ability to customise them and make them even better. Keep your flashcards simple. They are for quick and simple piece of information for your retention. If you put too much content onto your flashcards, they will become overloaded with information. Your flashcard deck should include information about one topic. This will help you to understand a topic fully as you study. Add pictures to your cards to make things memorable. Use mnemonics. A mnemonic is anything that helps you remember information in your mind. A classic mnemonic that almost everyone knows is VIBGYOR – the acronym that helps you remember the order of the colors in the visual light spectrum. Don’t include multiple facts and questions on a single card. In Chemistry, you can make flashcards of the chemical reactions and formulas. It will help you to remember them better and will be handy for revision. In Physics and Maths, to learn formulas and even tricks involved in problem solving, you can make flashcards. When you’re studying flashcards, make sure you review them from both sides. When you are quizzing yourself with flashcards, say your answers out loud before flipping your flashcards. That way, you’re committing to your answer before checking it. Flashcards are not just about memorising, you can use them to learn and understand concepts. Make one stack of concept cards, and a second stack of instructions cards. Identify key concepts and topics in the syllabus. On one side of a flashcard, write the name of the concept or topic. On the back of the flashcard, write the definition. Make a stack of instruction flashcards that invite you to interact with and elaborate on these concepts. Example – Give a real life example of this concept, or how would you explain this to someone who has never heard of it before? 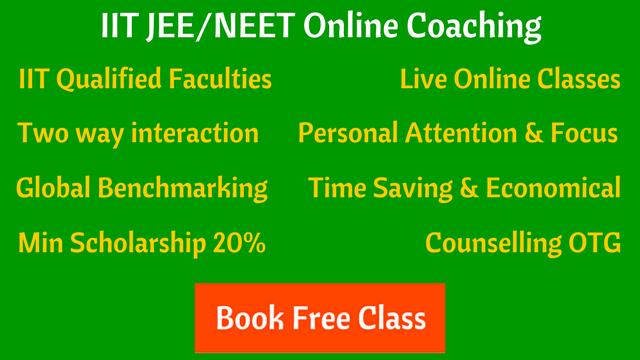 The instructions will guide you through exploring and understanding the concepts in new and better ways. Remember that flashcards not always works for everyone. It’s a good method of memorising, revising and learning things, but there may be other methods that would be more effective or convenient as per situation, like writing notes with your own explanation, practice tests, maps and diagrams etc.